At BE WISE we believe in the importance of "being wise" in order to be our very best selves. We want to help you SHIFT YOUR MINDSET, LIVE ON PURPOSE, BUILD YOUR EMPIRE, + BE YOUR BEST SELF YET! We feel that there are 6 important aspects that help create a well-balanced person. The purpose of The BE WISE "Be Your Best Self" Movement is to help you master each of the six aspects mentioned above. With the help of this program, it is ur goal that you will be able to move past your insecurities and your fears to realize what you are truly capable of. With the "BE YOUR BEST SELF" Movement, there will be no stopping you from becoming your very best self yet! We believe in you. We believe that you can and will change the world. Give yourself a shot and join us in becoming your very best self! 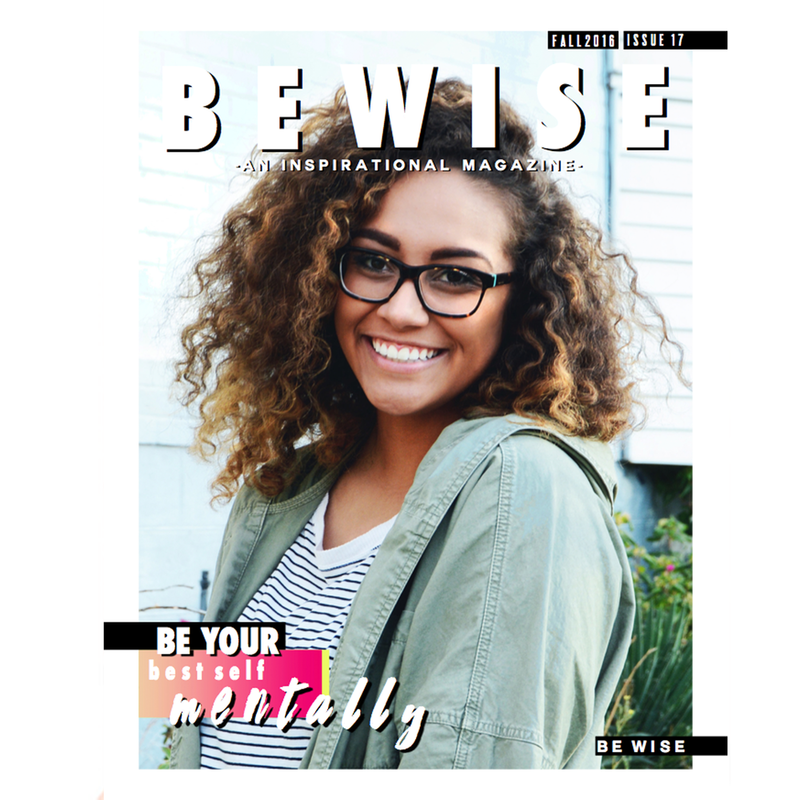 Join the #BEWISEBEYOURBESTSELF Tribe + receive our exclusive "Be Your Best Self" tips + tons of BE WISE Inspiration delivered straight to your inbox!